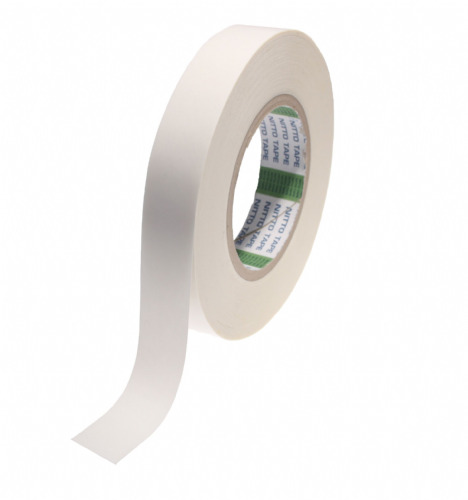 You often associate solvent acrylic tissue tapes with a high price tag. This is where 8070 will pleasantly surprise you. 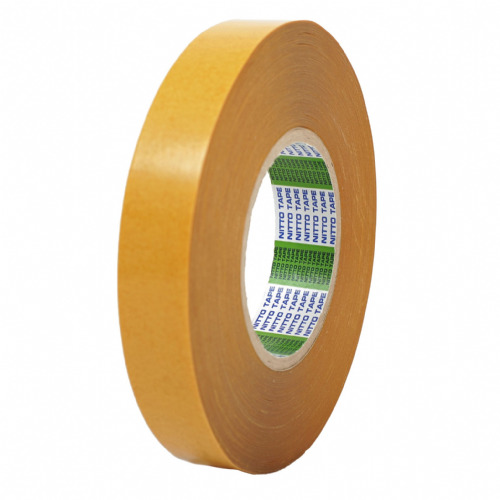 Affordable and an unbelievable performer, this double sided tape will solve a whole array of bonding problems. 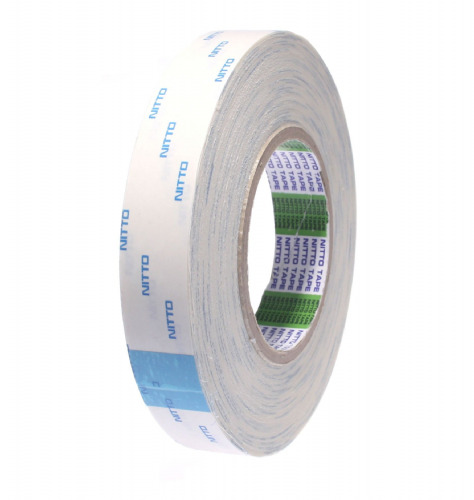 Its heavy coat weight and thick release paper makes it an ideal double sided tape for print finishing and great for die cutting. Its easily hand tearable which makes it user friendly. This product will perform continuously at 150°C and will creep up to 180°C intermittently. 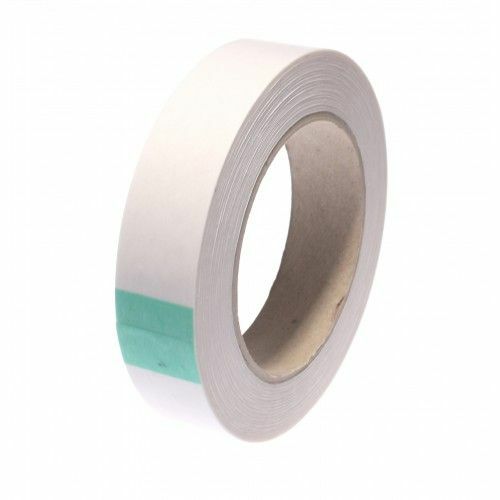 A high spec double sided tape for the price.